This book inspired a generation of whisky writers including Dave Broom and Charles MacLean, so worth every penny. 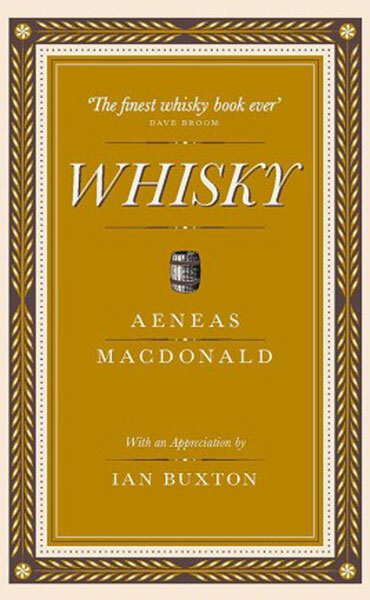 Written in 1903 before geographic designations like Speyside existed, WHISKY explains the effect of air, water, peat and barley on flavor. 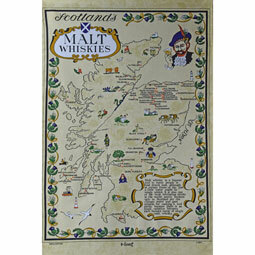 Interesting that the notable whiskies haven't changed much in 90 years. 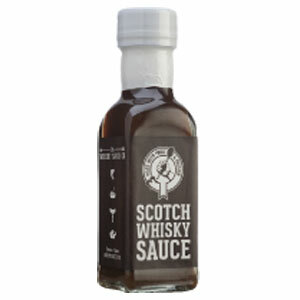 A great gift for any whisky lover, a classic that will be cherished and consulted many times. 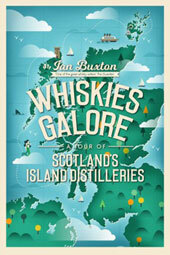 150 page hardcover with a recent 'appreciation' by Ian Buxton, noted Scottish whisky writer and professional drinker.